July 23 — Overdoses in the southeastern Pennsylvania tristate area are becoming more terrifying and more prevalent. Bags marked “Perfect 10” and “Santa Muerte” contain dangerous cutting material. According to health officials, 100 nonfatal overdoses were reported in the span of 24 hours. With these overdoses came delirium and other reactions to the material used to cut the drugs. 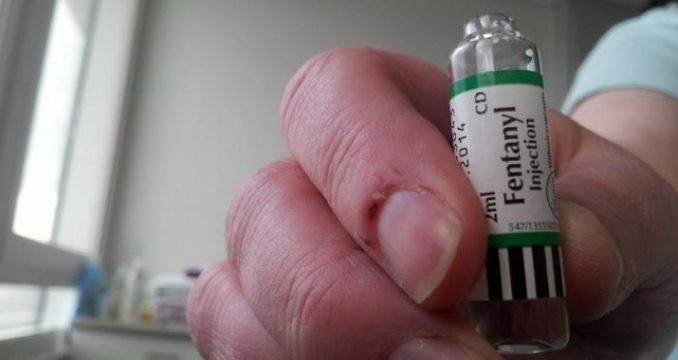 Worse, fentanyl is now appearing in drugs besides heroin and other opioids. Fentanyl has been reported in cocaine, crack cocaine and crystal methamphetamine, killing two people. These increases in overdoses come as Narcan, a powerful medicine used to reverse opioid overdoses, is becoming more expensive due to pharmaceutical companies seeking again to profit extract exorbitant profits off the epidemic.